Started with Roland Scholten in the mid-90s after he had become world champion. Has worked on almost every major tournaments in the Netherlands as a referee or MC. On his resume are tournaments such as the Dutch Open, Doeland Grand Masters, The Hague World Top Darts Tournament, Bavaria World Darts Trophy and the first Masters of Darts. Jacques was the first Dutchman to call a county match in England and is also the first non-Brit on the lakeside stage at an official match. Also was the only non-Brit during the first League of Legends in 2008. In addition, he workes as a referee and MC in Europe Cups and World Cups since 2008 for the WDF. 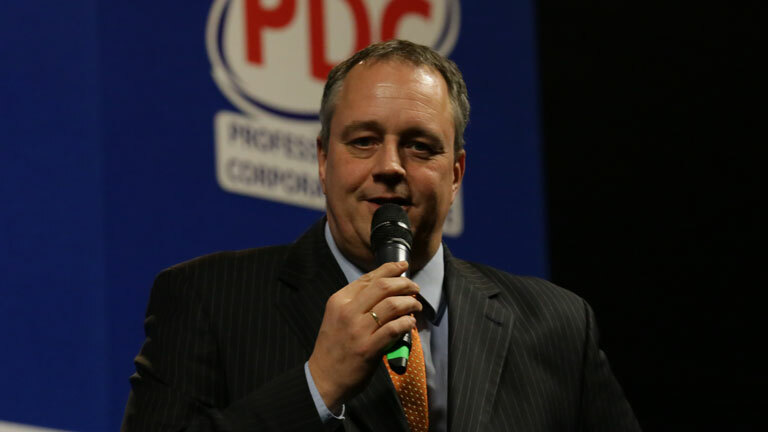 Jacques called for the PDC on their Euro Tour events and is a board member of the PDPA. Works mainly on exhibitions with Co Stompe and Raymond van Barneveld and is the voice of darts in Holland as the lead commentator of all darts competitions on Dutch TV since 2001.